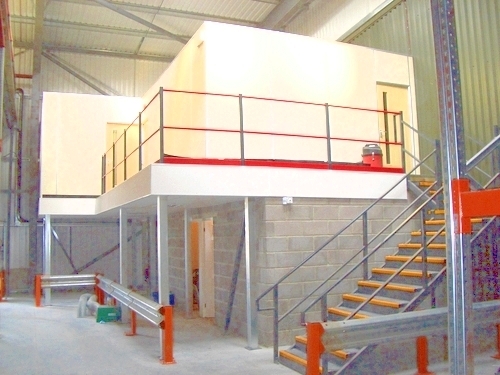 If you’re looking for mezzanine flooring in Liphook, HMF can help. 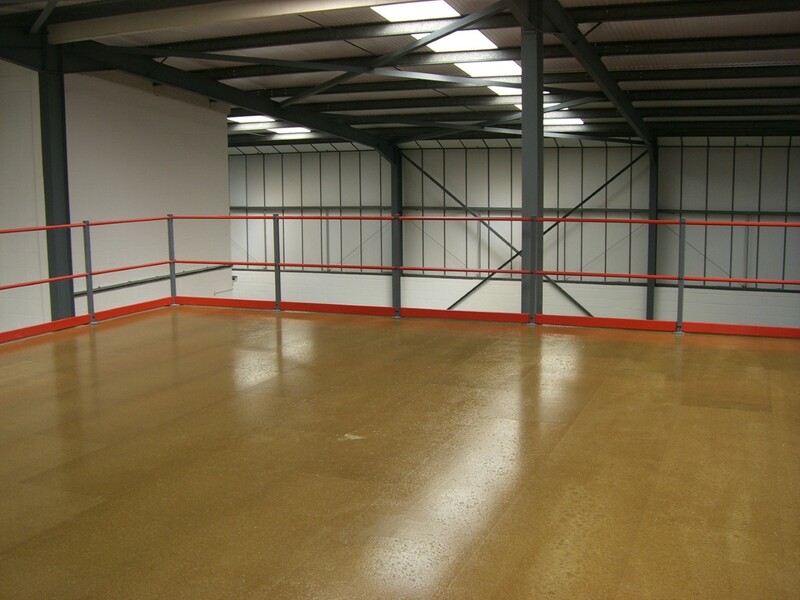 We have been providing a mezzanine flooring service for over 25 years and are experts in our field. From our base in Hampshire, we cover the whole county and beyond, so you can be sure of being in safe hands. 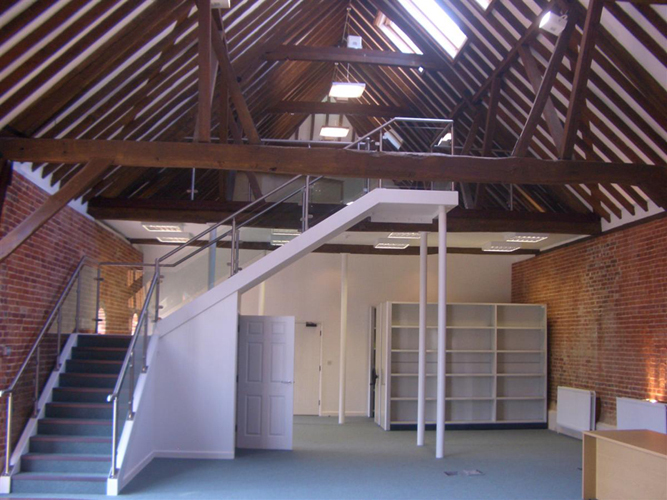 If your business is considering expanding its office space, wants to have a separate staff area in a retail premises or just wants to redefine the boundaries in a factory, HMF can help. 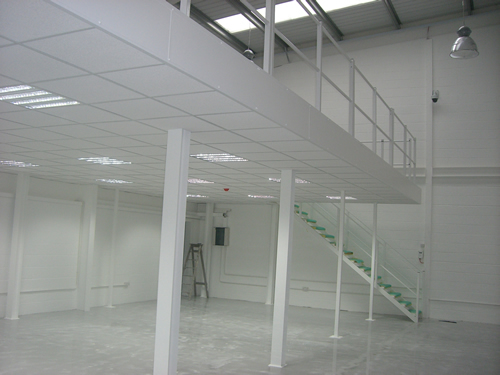 We undertake all sorts of mezzanine flooring projects for a number of different businesses in Liphook. 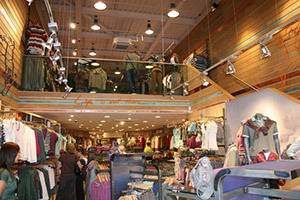 Whether you need some advice for your flooring design or actually need fitting, we can assist. 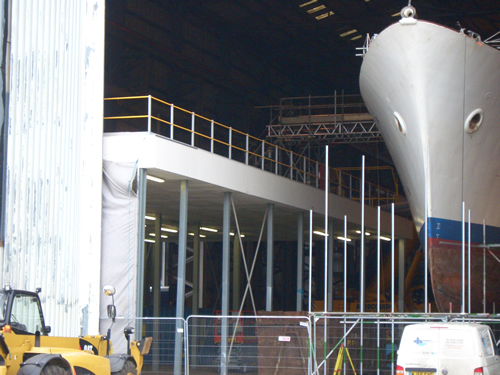 Our team are highly trained and we are always working on a number of different projects. You can be sure that your project is in safe hands, as we employ professional, efficient staff with a lot of experience. 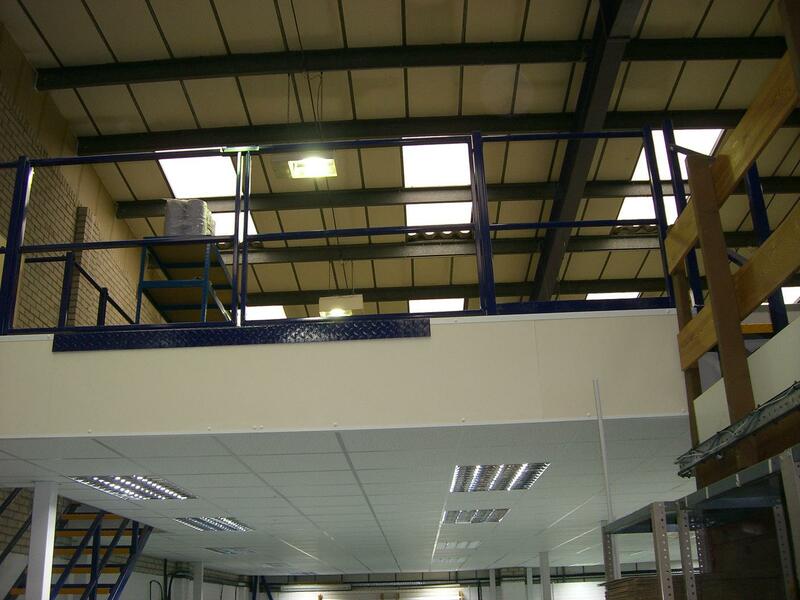 As well as providing mezzanine floors, HMF also offers additional services including the supply and fit of Dexion industrial shelving. We can provide pallet racking and racking safety inspections, building works, and mechanical and electrical installations. We’ll ensure that the work passes strict regulations and is able to fully meet the needs of your business. 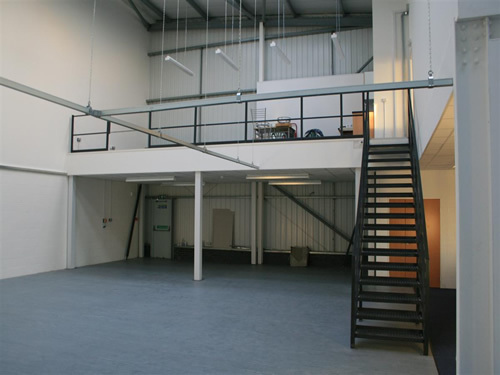 We undertake all areas of mezzanine flooring work, so whatever your business premises needs, please let us know and we’ll be able to give you a no-obligation quote. For more information on the services offered by HMF, please contact us. You can also find out about pricing by getting an online quote or view our gallery to see some of the work we’ve done previously.